John "Jack" Van Buren Ranck was born November 15, 1875 in New Columbia, Pennsylvania. His father, Lemuel Lewis Ranck, was born 1846 in PA. His mother, Emeline "Emma" Minnich, was born 1859 in PA. His parents married in 1871 and had five children, Frank (b.1872), John (b.1875), Olive (b.1883), Mabel (b.1887), and Lulu (b.1890). The father was a stone mason. In 1882 the family moved to Williamsport, PA, where the father was hired to build the local Post Office. The family lived at 1251 Erie Avenue in Williamsport. "Jack" V. Ranck attended Williamsport High School, where he met and fell in love with a classmate, May N. Young. They both graduated in 1892. After graduation he joined his father's business to work as a mason and plasterer. 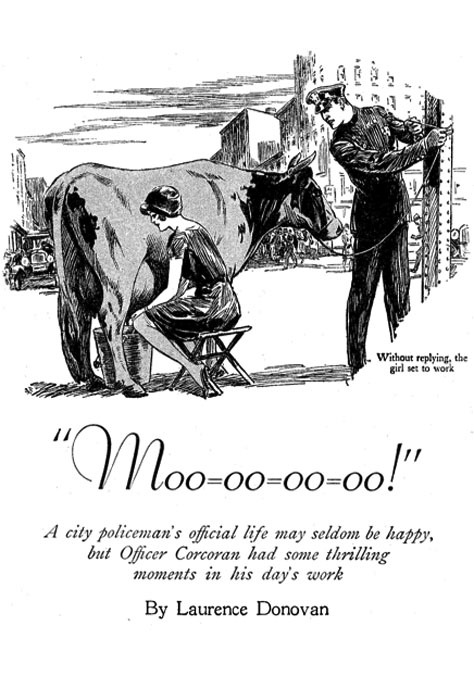 In 1895 J. V. Ranck began to work as a newspaper cartoonist at The Philadelphia Press. On October 1896 he married May N. Young. She was born March 20, 1875 in Williamsport, PA. The married couple left Williamsport and moved to Philadelphia, PA, where they lived at 28 Fifty-third Street. He worked in Philadelphia as a plasterer. On November 1898 their daughter, Dorothy Cavendish Ranck, was born in Philadelphia. On August 8, 1905 his father, Lemuel L. Ranck, died at the age of fifty-nine in Williamsport, PA. In 1906 J. V. Ranck was listed as the "Manager of the Newspaper Art Department" of The Cleveland Ohio News. 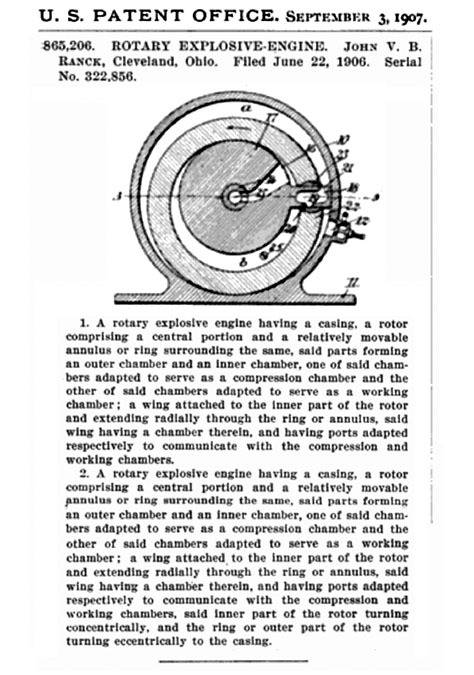 In 1907 J. V. Ranck patented a rotary combustion automobile engine. Oddly enough, another talented artist, P. J. Monahan, did the same thing ten years later. In 1907 J. V. Ranck worked for The New York American newspaper. In 1910 the Ranck family lived at 380 East 17th Street in Brooklyn. He worked as "Artist and Manager" of the Art Department at The New York Evening Mail. In 1914 he mortgaged his home in Brooklyn for $20,000 and started an incorporated business to produce single negative dropout half-tone process, which he had invented and patented. The company was called Powers Multitone Engraving Company and was located at Nassau Street in lower Manhattan. In 1915 he lived at 1208 Beverly Road in Brooklyn. He was listed as Editor at The New York Journal. His daughter was a high school student. 1915 781 Ocean Avenue in Brooklyn. Manager of the Art Department at The New York Evening Mail newspaper. He brought his widowed mother to live with the family. 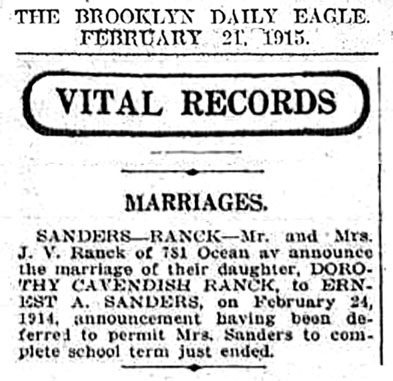 On February 21, 1915 The Brooklyn Daily Eagle announced the wedding of his daughter, Dorothy Cavendish Ranck, to Ernest A. Sanders, after completion of their Junior semester in high school. The bride and groom were both seventeen. Her husband was born in 1898 in Alabama. After the honeymoon, the entire family left Brooklyn and moved to a quiet suburban community of Mountain Lakes in New Jersey, where they lived at 18 Oak Lane. The Sanders family had four children, Robert (b.1916), Patricia (b.1920), Ernest (b.1922), and Dorette (b.1925). The artist's son-in-law worked as General Manager at a Photo Engraving company. J. V. Ranck commuted to NYC, where he rented an art studio at 131 East 23rd Street. This was a popular area for artist studios. His neighbors included V. E. Pyles, Douglas Hilliker, and I. 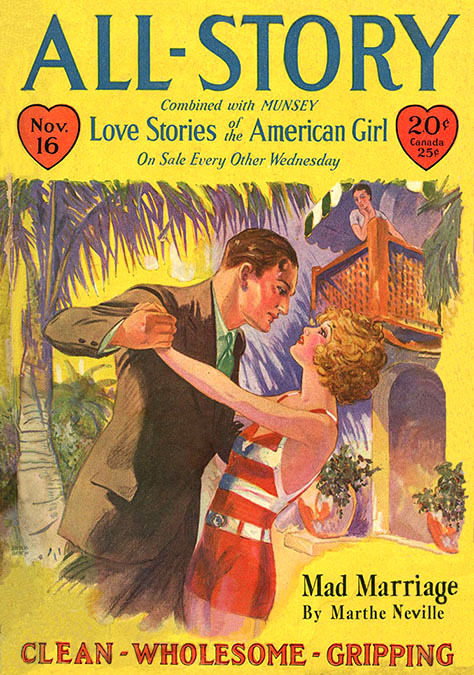 B. Hazelton, all of whom worked for Munsey publications. In 1917 the artist's mother, Emma Ranck, died at the age of sixty-seven. 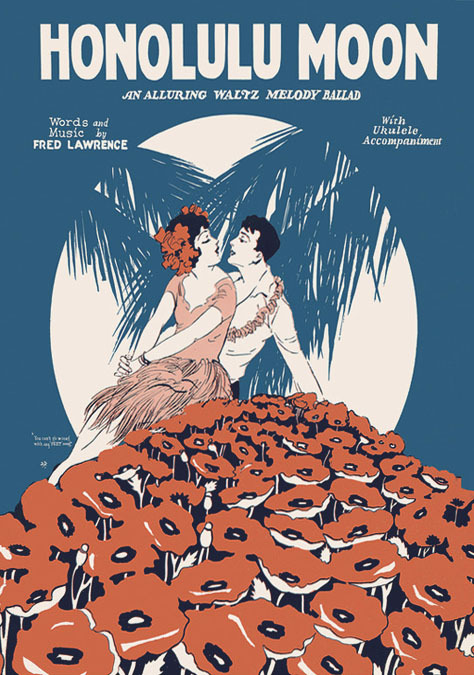 The June 9, 1917 issue of Billboard Magazine reported, "J. V. Ranck, who draws the best pictures in pictures, says he has moved to Suite 1702 in the Godfrey Building." Located at 729 Seventh Avenue on the southwest corner of 49th Street, the Godfrey Building had recently been established as the center for the film industry of New York City. On September 12, 1918 John V. Ranck reported for draft registration during the Great War. He was recorded at the time to be forty-four, of medium height, medium build, brown eyes and gray hair. He was not selected for military service. 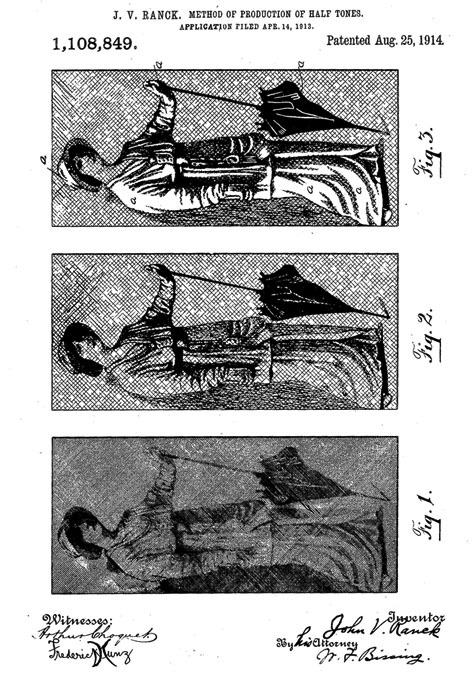 In 1920 freelance illustrator. Mountain Lakes, NJ. In 1920 he was listed as Chief of the Washington Bureau of Universal Services newspaper syndicate. 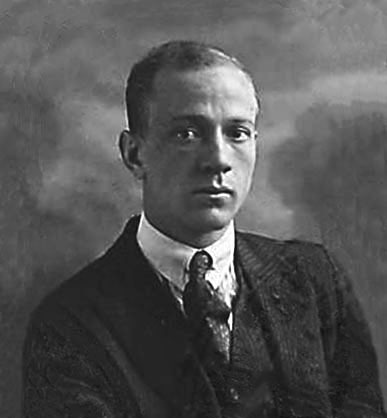 In 1922 his freelance art studio was listed in the theater district at 1600 Broadway on 48th Street. 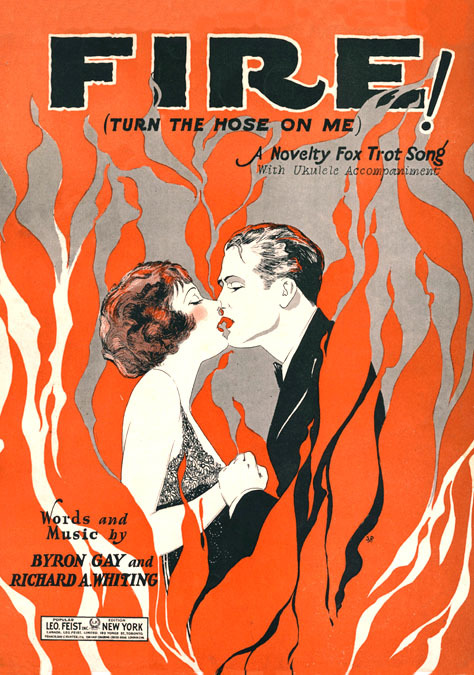 He began to illustrate sheet music, produced by Tin Pan Alley publishers, such as Leo Feist (1869-1930) and Irving Berlin (1888-1989). 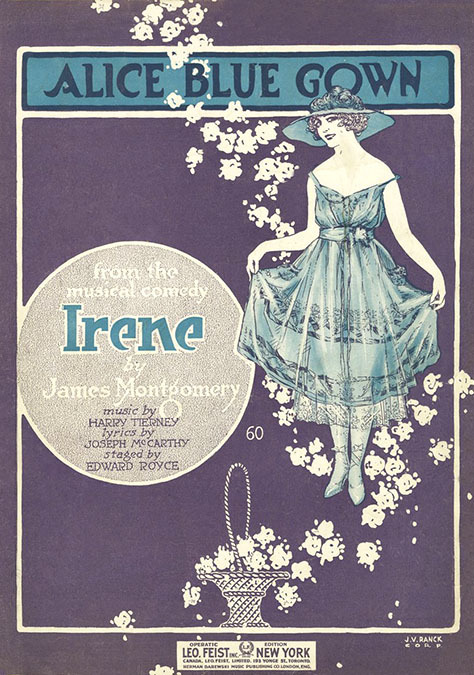 The 1924 edition of the Graphic Artists Directory, produced by Lee & Kirby, listed the J. V. Ranck art studio at 235 West 40th Street, which was next door to Leo Feist. 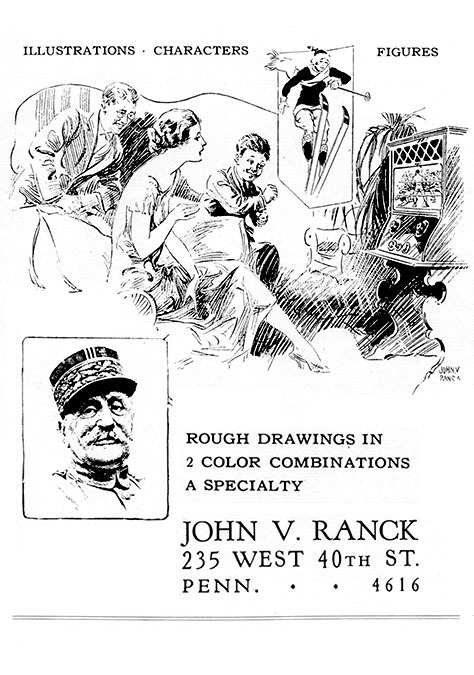 The 1926 edition of the Graphic Artists Directory from Lee & Kirby included an illustrated advertisement for John V. Ranck. 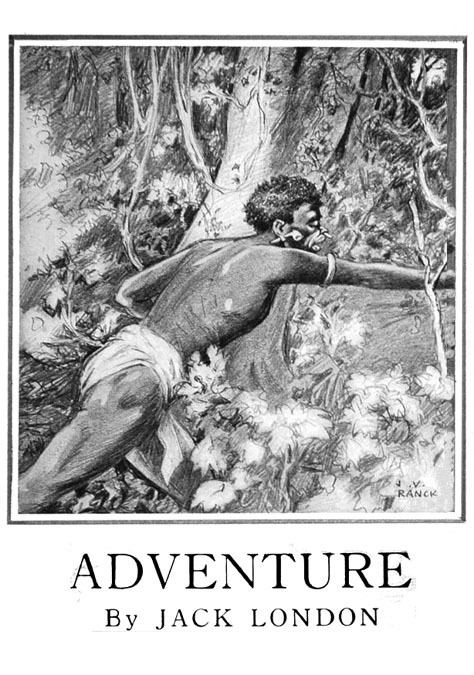 In 1928 he was doing steady freelance illustrations for pulp magazines produced by Munsey publications. 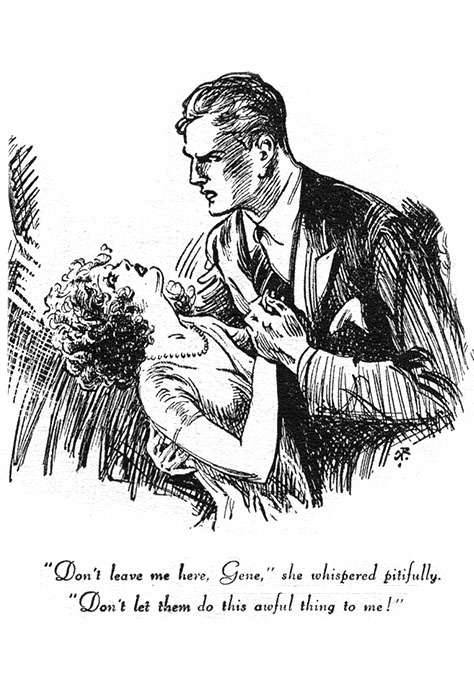 His work appeared in All-Story Love, Detective Fiction Weekly, and Munsey's Magazine. In 1930 he was listed at 221 Fairview Avenue in Boonton, NJ. At that same time his wife, May Ranck, worked in NJ as areal estate broker. 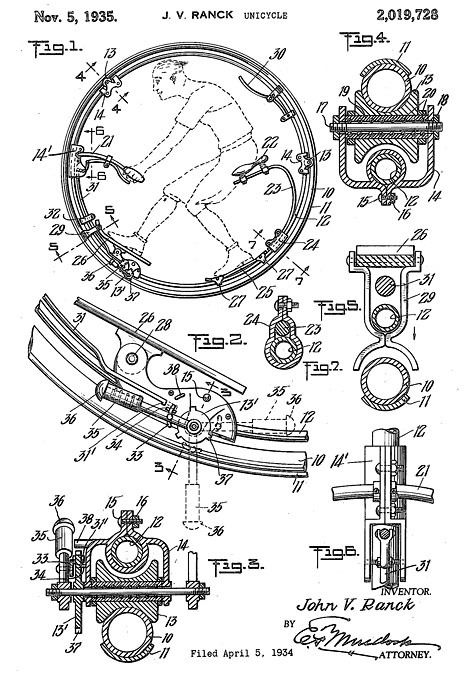 On November 5, 1935 John V. Ranck applied for a patent on an innovative new design for a unicycle. 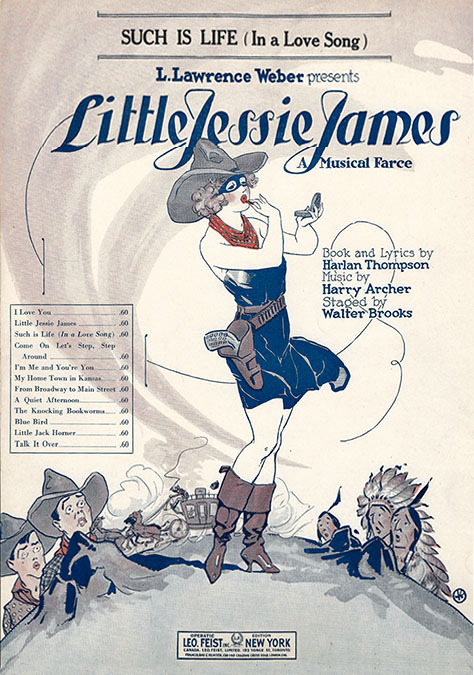 From 1935 he wrote and drew the syndicated comic strip "Polly and Jolly". The final panel of each installment ended with a clever puzzle in which readers were instructed to use a soft pencil to connect the numbered dots and draw a clever punchline image. 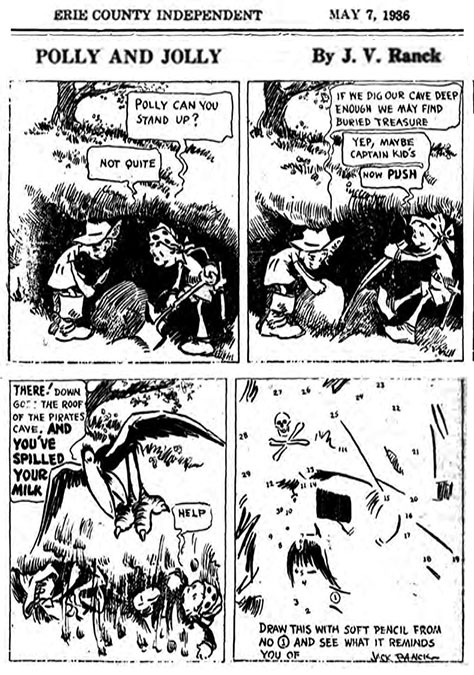 "Polly and Jolly" ran in nationwide newspapers for three years. 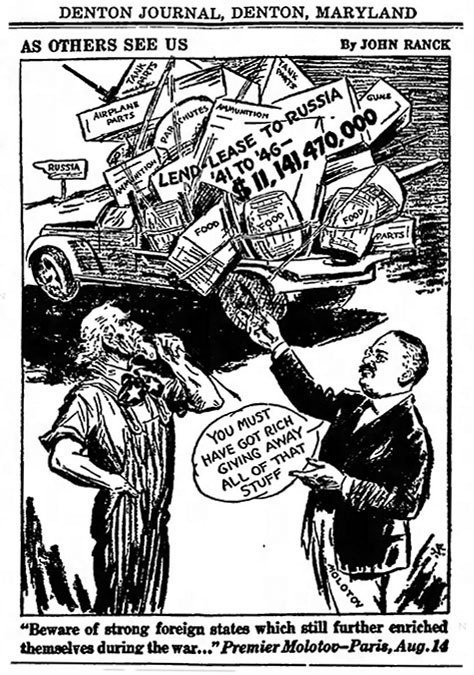 In 1941 J. V. Ranck wrote and drew the syndicated comic strip, "This Is America," which was a fact-based comic, like "Ripley's Believe It Or Not," which commemorated people of distinguished initiative and Yankee Know-How in brief stories of personal success. In 1942 during WWII J. V. Ranck was sixty-seven and too old to register for military service. 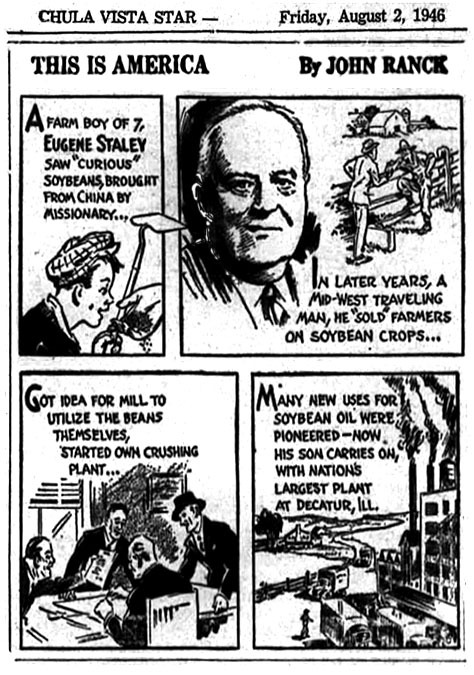 After WWII he continued to write and draw syndicated editorial cartoons for newspapers. In 1962 his wife, May Ranck, died at the age of eighty-seven in Boonton, NJ. John V. Ranck died at the age of ninety in a New Jersey hospital on November 28, 1965.